You can purchase the Japanese PlayStation 4 Limited Edition of Shenmue I & II here. You’ll need to be patient, though! The game comes out in Japan three months after the North American release. In Shenmue I & II, you play as Ryo, a student of jiu-jitsu who is working towards avenging his father’s death. At the same time, he still lives a regular life, which means working a day job and doing mundane activities like visiting the arcade. The game is known for its vibrant cast of characters and its landmark use of open-world exploration. 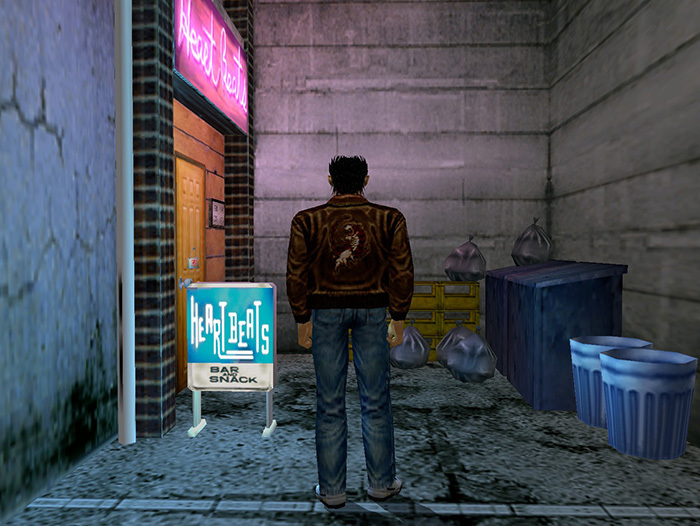 Interestingly enough, the game also draws on iconic real life locations, an added layer of realism that helps increase the immersion the Shenmue series has to offer. Shenmue I & II comes out on August 21, 2018 for the PlayStation 4, Xbox One, and PC and will retail for $29.99 in the United States and Europe, but people need to wait until November 22, 2018 in Japan. I imagine many will be (re)playing this title in preparation for Shenmue III. If you are picking this up will you be revisiting this Dreamcast hit? Or will it be your first playthrough? Let us know in the comments below.